Sometimes, we all have a headache. Headaches are very common. Headaches are of different kinds. So, here’s everything you need to know about all type of headaches. There are 90% of the population experienced a headache at some point in their lifetime. Although, there are both over the counter and prescription medications designed to treat specific types of headaches. Take sugar water because a headache generally causes due to decreasing the sugar level in the brain. Whenever, the next time you are struggling with a headache, try: relaxing and resting, an ice pack, moderate exercise, pressure point/gentle massage, hot shower, proper diet, multiple small meals. 90% of the entire population has had a headache for some time. 50% have a severe headache. 12% have a migraine headache. 4% have a daily headache. A general constructing band-like a headache that you don’t feel sick with. It is the most common type of headaches. 78% population have this kind of a headache. It is often brought on by tension or holding the neck in a tight position. It can be treated by self and rarely require visiting doctors. 94% of people who go to a doctor with the complaint of episodes of a headache actually have a migraine. In a month, the average migraineur loses 0.54 paid days from work and 12.7 hours worked still impaired with migraines. Tension can trigger a migraine. Almost 50% of people with the migraine have eye tearing or nasal stuff lines. Almost 90% of people who have been diagnosed as having sinus headache have a migraine. Over the counter medications, prescription medications. Rest in a quiet dark room. Hot or cold compress to your head or neck. Massage a small amount of caffeine. A sinus headache is a widely accepted clinical diagnosis, although many specialists consider it an uncommon cause of recurrent headaches. it may cause due to an acute sinus infection, that is usually associated with fever color drainage and significant pain over the sinus that is affected. 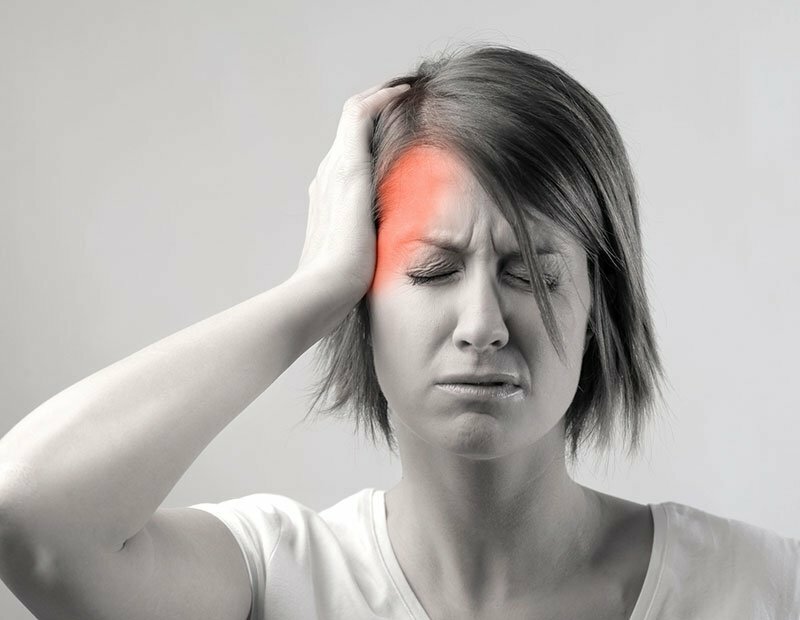 Almost 90%of the people who have been diagnosed as having a sinus headache, actually have a migraine. Those are rare, affecting only 1 – 2 people among 1,000. These are very severe, generally around the eye and temple and the last 20 minutes to 2 hours on average. Eye tearing and nasal congestion can be seen with other types of headaches. A cluster headache is not variant of a migraine, it is its own diagnosis with its own treatment. Those are rare, affecting only 4% of the population. These are very severe, generally around the eye and temple and the last 20 minutes to 2 hours on average. Eye tearing and nasal congestion can be seen with other types of headaches. A cluster headache is not variant of a migraine, it is its own diagnosis with its own treatment. MedClique does not provide medical advice, diagnosis or treatment.